Occlusion and its relationship to the function of the stomatognathic system have been widely studied in dentistry since many decades. This series of articles describe about occlusion in the complete denture, fixed partial denture, and implants. So far, available research has not concluded a superior tooth form or occlusal scheme to satisfy the requirements of completely edentulous patients with respect to comfort, mastication, phonetics, and esthetics. Since then, several balanced and nonbalanced articulation concepts were proposed in the literature. 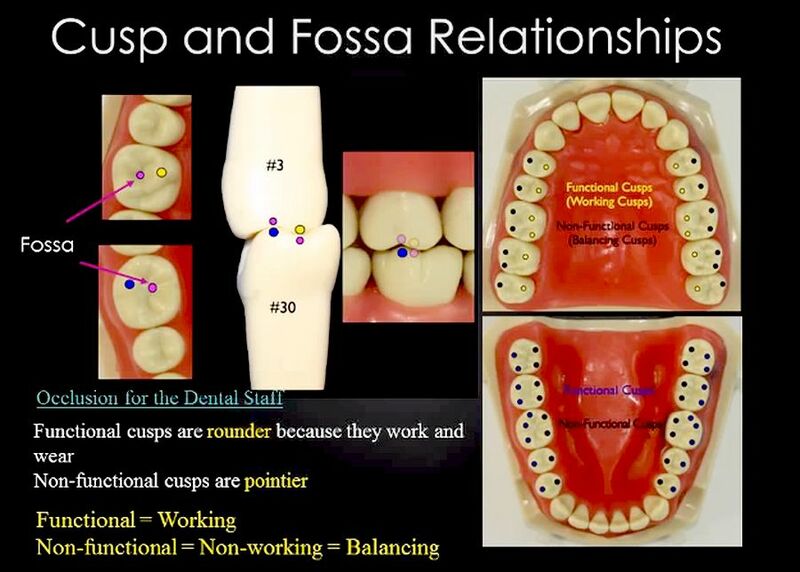 A balanced articulation appears to be most appropriate because of tooth contacts observed during nonfunctional activities of patients. This article discusses about evolution of different concepts of occlusion and occlusal schemes in complete denture occlusion.